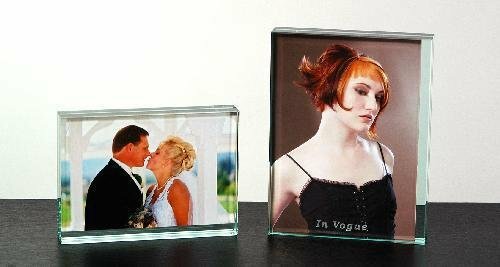 Jade Dual Photo Frame for 6" x 4" photo or for 7" x 5" photo. Thickness 1". Individually boxed. 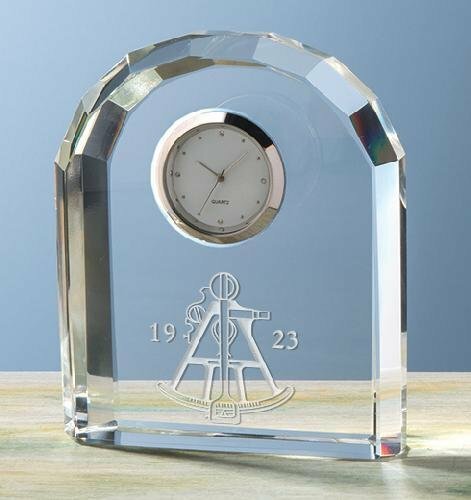 Our Faceted Arch Clock is made of optical crystal. This elegant piece features faceted cuts in a rounded shape and arrives packaged in an attractive presentation box. 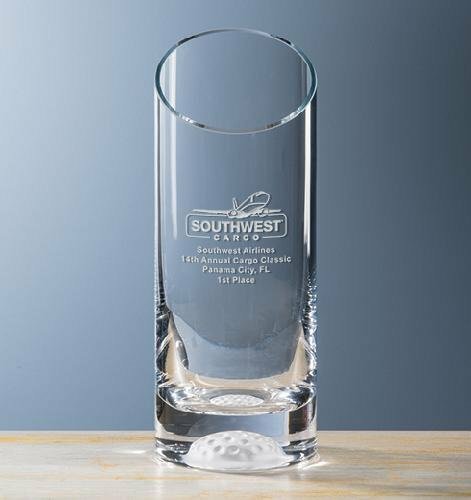 Our FairwayTM Slanted Vase is the perfect gift or award for a golf lover. 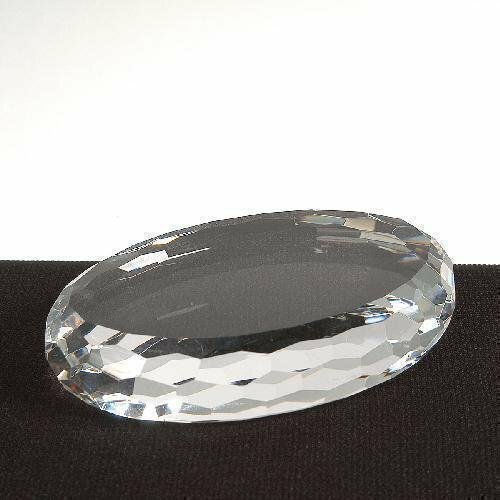 Crafted of hand-blown non-lead crystal, this piece features a sculpted golf ball bottom. Available in three sizes. 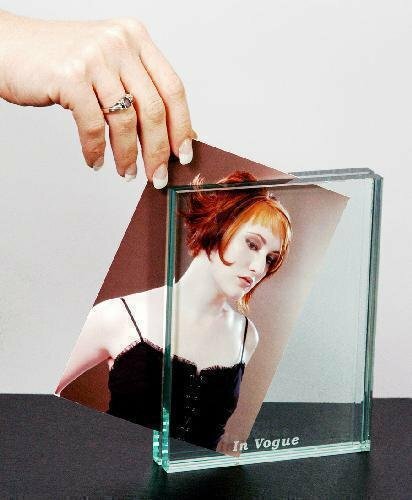 Packaged in an attractive gift box. 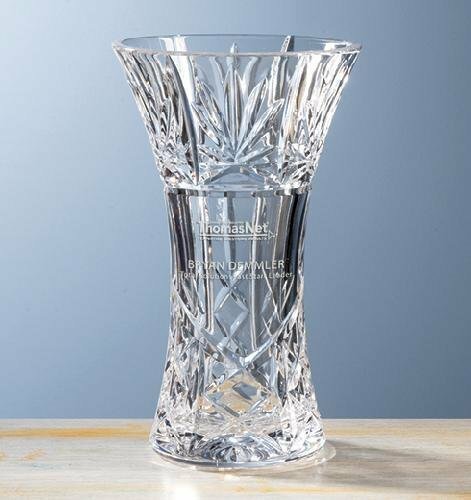 Our hand-cut and polished Forsyth Flared Vase is crafted from 24% full lead crystal and is highlighted with a detailed decorative notched design. This personalized piece is available in two sizes and comes packaged in an attractive gift box. 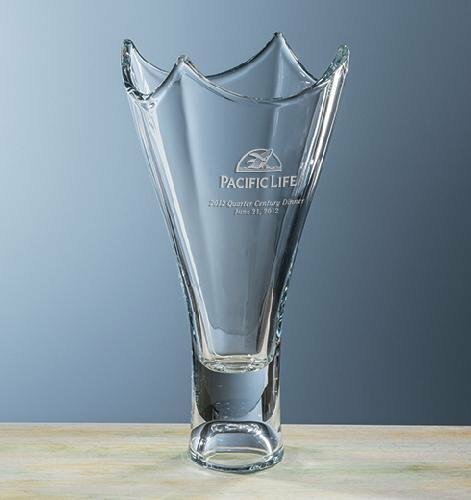 Made of fine handcrafted non-lead crystal, this personalized piece features a large etching area for your logo or personalized message. Arrives in an attractive presentation box for easy gifting. 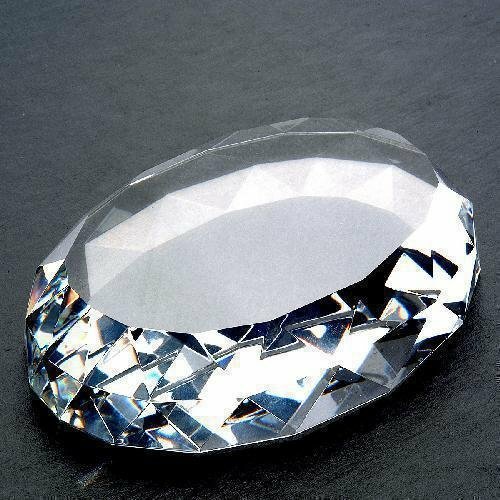 Optical Crystal Gem Cut Oval. This item comes packed in an elegant gift box. Paperweight. Optical Crystal Gem Cut Oval with Flat Bottom. This item comes packed in an elegant gift box. Paperweight. 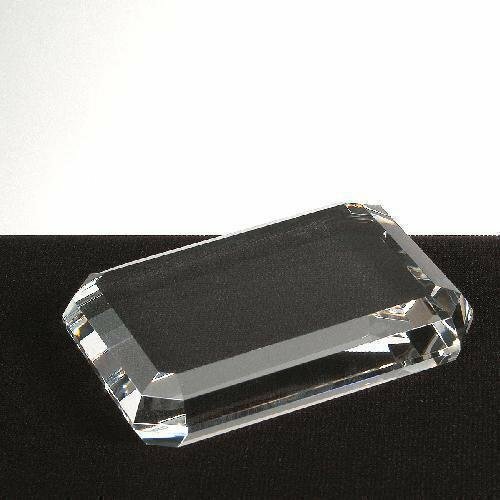 Optical Crystal Gem Cut Rectangle. This item comes packed in an elegant gift box. Paperweight.